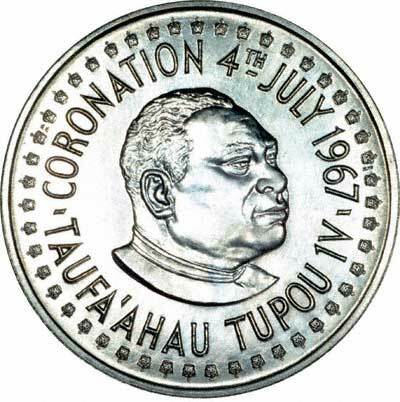 In 1967, Tonga issued palladium coins on the occasion of the Coronation of King Taufa Ahau Tupou IV, thereby achieving a world's first. The coins were issued as part of a three coin mint set. 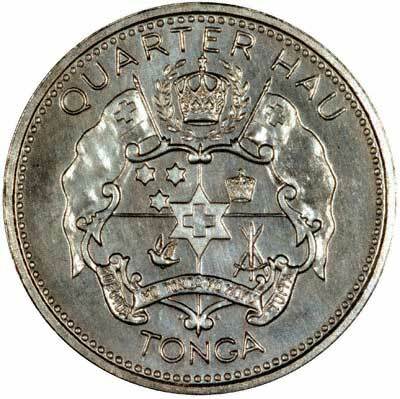 A new denomination was created for these coins, the "Hau". 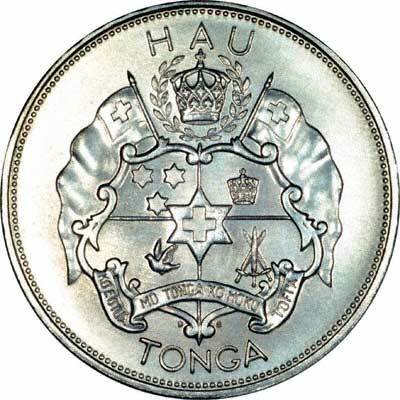 A previous citizen of Tonga informed us that the Hau, is equal to 100 pa’anga, it only appears on commemorative coins, it is not a denomination used in everyday life, nor does it appear on banknotes. "Hau" in Tongan means "champion" and the Tongan monarch (any Tongan monarch) may be given the honorific title "Hau ‘o e ‘Otu Tonga" which literally translates as "Champion of the Tongan Islands. The bullion price of palladium twice hit a peak of $1,115 US per troy ounce in January 2001. At current exchange rates this would be about £620 per ounce, and this set would have had an intrinsic metal value of £2,170. This makes it seem rather a bargain at our asking price. Palladium Content = Actual fine palladium content in troy ounces. Alloy = .980 palladium, .020 ruthenium. All prices are subject to palladium bullion price changes. Dollar and euro prices may vary due to exchange rate fluctuations. Diam = Diameter in millimetres. Weight = Weight in grams. Mintage = Quantity issued, where known, otherwise issue limit. For further details, please see our Postage & Packing page. If you want to find the value of a coin you own, please take a look at our page I've Found An Old Coin, What's It Worth? 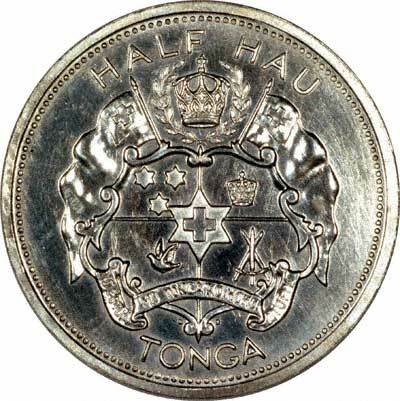 If you have an enquiry about any of our Tonga Coins,, we'd be happy to answer you, but please note it may be quicker to telephone us. Please see the Contact Us page of our website. 32 - 36 Harrowside, Blackpool, Lancashire, FY4 1RJ, England.